It seems like they are always on the verge of making a big search algorithm change. As marketers we feel handcuffed, gagged and strapped to a chair – the search engines can do what they want to us. Recently I attended the Search Marketing Expo, and it helped. Things are a little clearer in my mind now, and Google doesn’t seem as scary anymore. Today I will share my biggest takeaways and the SEO predictions I learnt from the most popular search marketing conference in the world. If content marketing, search ranking and SEO make up a core component of your work this article may be the most important article you’ll read all year. Mobile and voice search are shaping the future of SEO, and Google is putting new emphasis on ‘direct answers’ to queries. Here’s what business owners, digital marketers, content creators and SEO experts need to know about these key changes and how they impact their work and their websites. 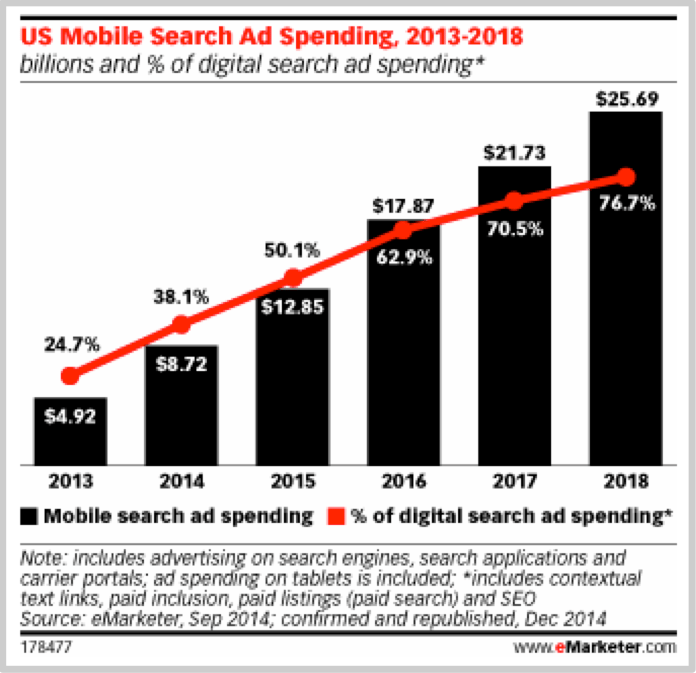 According to eMarketer, 2015 will see mobile search reach the tipping point—the stage at which the majority of spend, organic traffic and paid clicks comes from smartphones and tablets rather than the traditional medium of desktop and laptop search. Apart from making your website both mobile friendly and responsive to all devices, you need to go a little further. It means you need to have a mobile mindset for all of your website and product based decisions. Consider how your content will appear on a smartphone before finalizing your website, product pages, service pages and layouts. 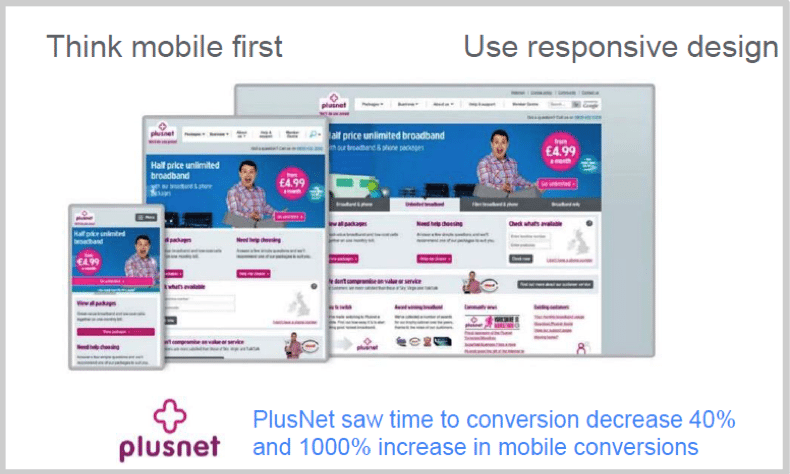 The aim is to give mobile users the same optimum experience when they visit proper desktop websites. In other words, businesses must give thought to all of the following; mobile marketing strategy; mobile design, mobile search marketing and advertising, mobile e-commerce and mobile payment, mobile CRM (customer relationship management), mobile coupons, and integrating mobile, local and social. 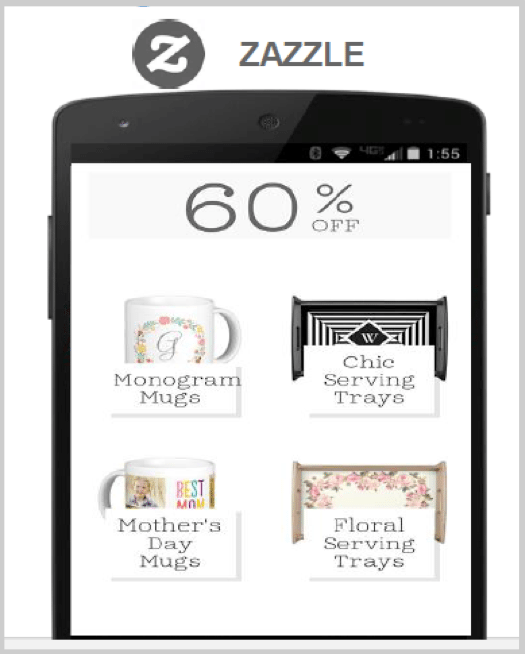 50% of consumers visit a store within a day of searching on a smartphone. Soaring mobile search will have a major impact on local businesses, especially for retail stores and hospitality venues such as restaurants, cafes, and hotels. This emphasizes the importance of getting your business listed on Google Plus Local, Maps and customising your search appearance. Businesses should ensure they have completed the full description of products, services, images, videos and social reviews. 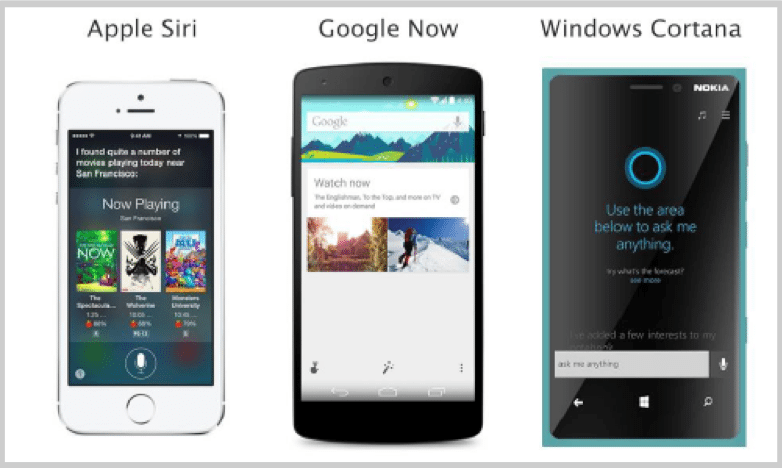 Next time you use Siri, Cortana, or Google Now think about how your interaction is different. With text-based search, you type something like “Home Depot” and you click on the address to find its location. Not long ago an agency, Rosetta, published a brilliant article that shared the unique idea that voice search is marked by the use of question words: Who, What, Where, Why, and How. 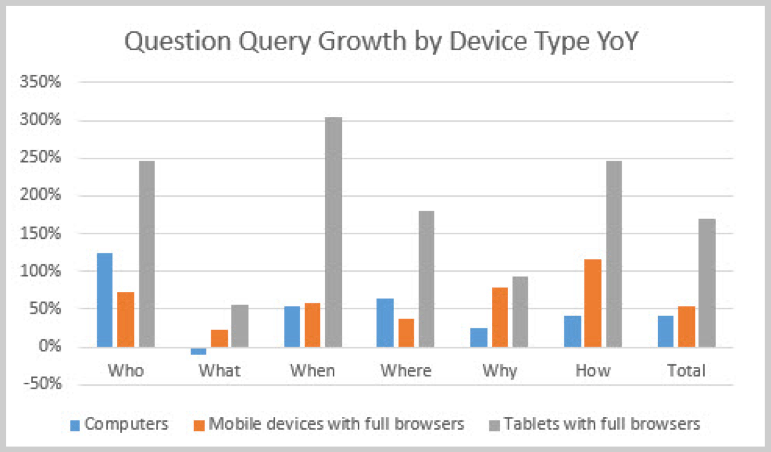 These are the question terms that will define our changing search patterns on mobile devices. While desktop searches will be used for in-depth content that can’t be answered in basic short form. Figure 7: As you can see tablet growth is the highest, due to the growth of Wi-Fi and voice search. 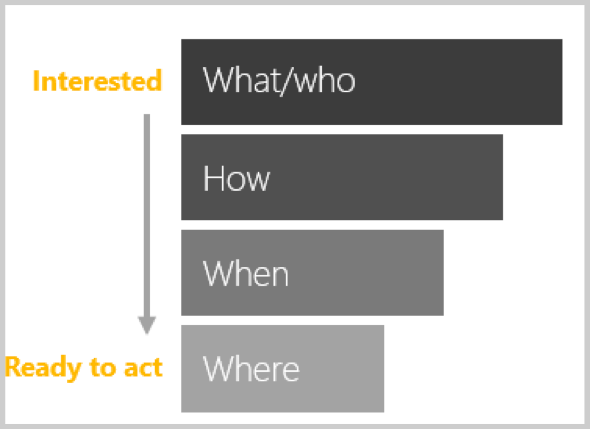 Figure 8: The ready-to-act level changes when it comes to different type of search queries. As you may know, Google is launching voice recognition search features on Google apps. Voice search changes the behaviours of consumers by moving faster than type search. Although Google hasn’t provided exact stats on the superiority of voice recognition over type search yet. Part of this change is to embrace the increasing popularity of mobile search and to make the search engine more proficient, saving the consumer both time and effort. Conversational search helps users answer fact, stat-based questions such as “tell me the hotels in the Sydney CBD”, it can then refine the search to “find me the cheapest hotel in Sydney CBD”. You can appreciate how efficient the search assistant system is, making the entire process much easier for the time-pressed consumer. 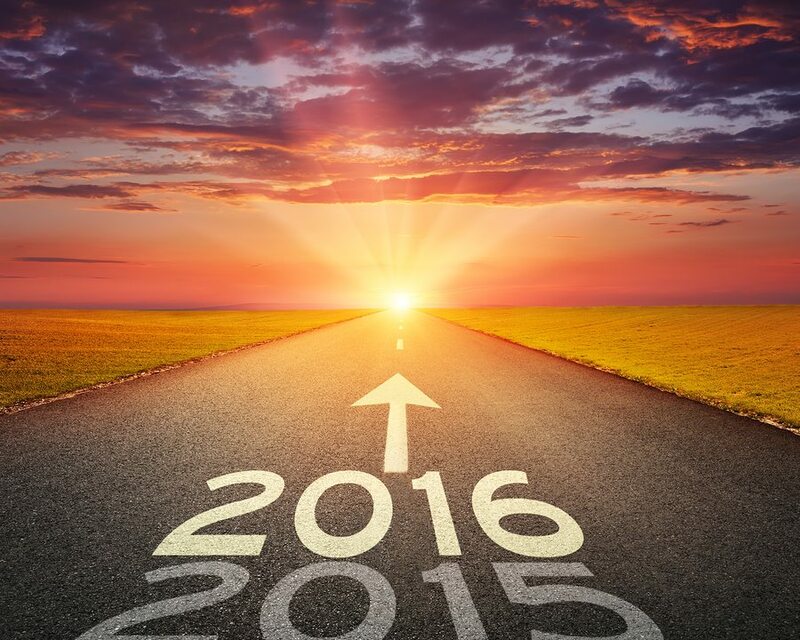 What You Can Do To Embrace This Change? It is now important to make your apps search friendly. 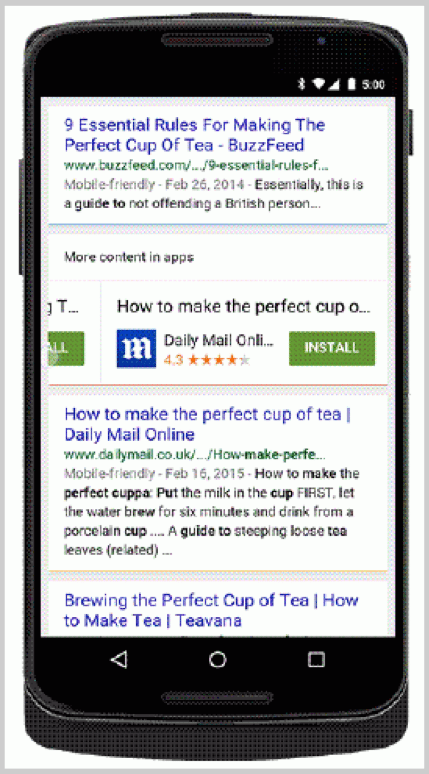 Apps are becoming more integrated within Google search results since Google has started indexing app content. Accordingly, businesses can make sure their app appear in search results under web and applications, making it more accessible to users. Another key point I took from the conference was the importance of the mix between content marketing and SEO. It is important to integrate your SEO strategy with your content marketing. For example, conducting comprehensive long tail keyword research to identify the popular words and phrases that users are searching is only necessary or pertinent when combined with the relevant content strategy which could involve FAQs, Facts, How-to-articles, Explainer Videos and so on. 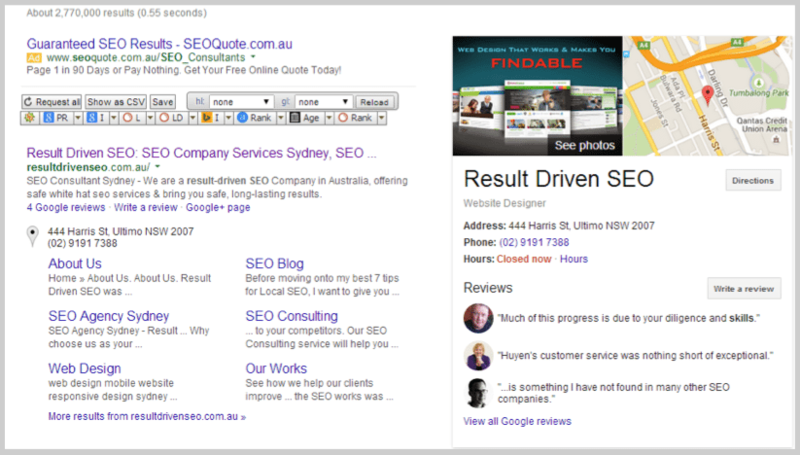 Figure 10: Example of Result Driven SEO’s long-tail keyword research. 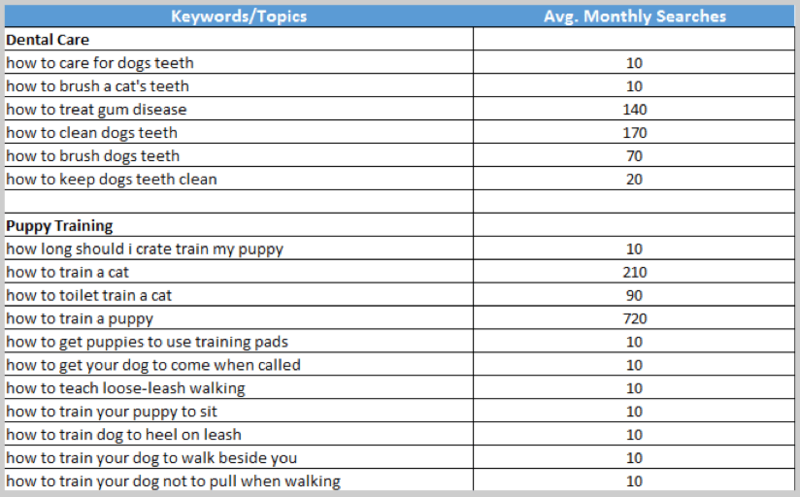 Analyse your long tail keywords to find patterns, and consider using those that stretch into six and seven words in length, including question phrases and positives or negatives accordingly. Then you can write content using these terms. 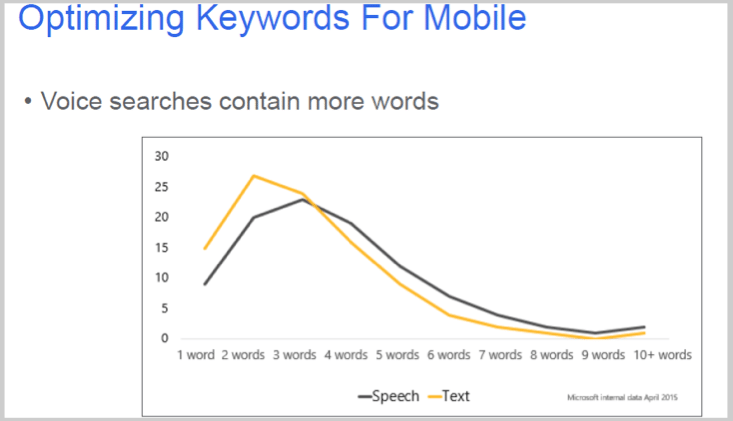 Figure 11: Voice searches contain more words – this means long-tail keywords are even more important as part of the SEO process. Google has yet to comment on how conversational search will impact ad listings, but I doubt any significant changes will occur any time soon. Direct answers are Google’s attempt to show you the an exact answer to your search query at the top of the search page. 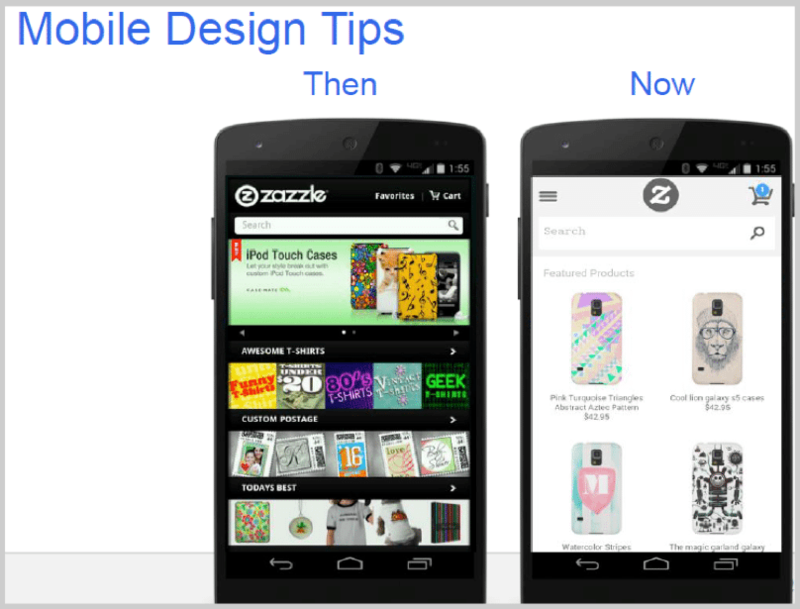 They were not originally designed with mobile in mind, but the requirements and restrictions of mobile search have pushed its growth. If you are the answer to a direct question (Eg. What is the best restaurant in Sydney?) then life is good! Provide structured data for everything you can. Do you ever wonder how some e-commerce sites get yellow stars, prices, or thumbnails in their search result listings? That’s structured data at work. Structured data sounds a bit off-putting, but it’s simply a way of tagging the data in your web pages so that search engines can easily understand. These data elements can be anything from pricing and availability to breadcrumbs and video. 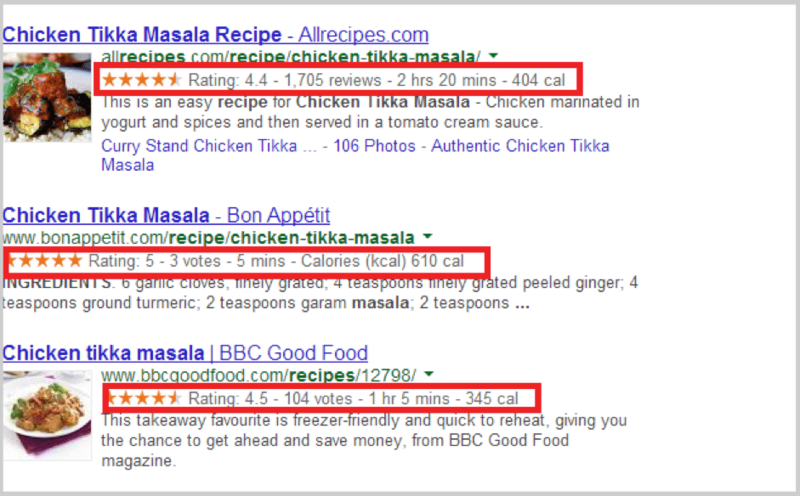 So what exactly does structured data look like in search engine listings? Structured data is the “extra” information that you see next to a website and meta description. For example, if you are searching for a restaurant, you will not only see the restaurant’s name, but also additional information such as hours, pricing and stars to indicate positive reviews. So do you need a web developer to manage structured data and SEO for you? Unfortunately, yes you do, your time is better spent growing your business rather than trying to figure out how to implement structured data on your website. Structured data is definitely not only for search engines. If done correctly it will make your result much more attractive and increase your click through rate. 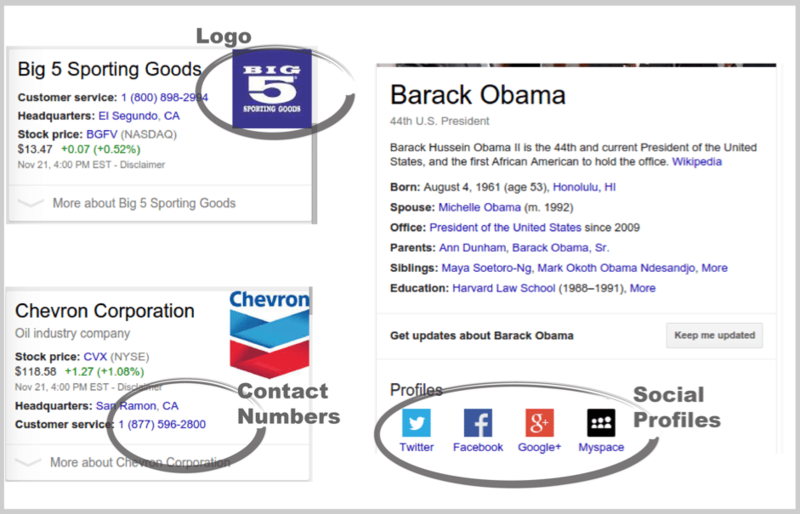 Your brand’s ‘Knowledge Graph’ panel is your new digital business card, your brand’s first impression. It is the box that shows up on the right side of a Google search. Here’s how you tell Google what needs to be there. 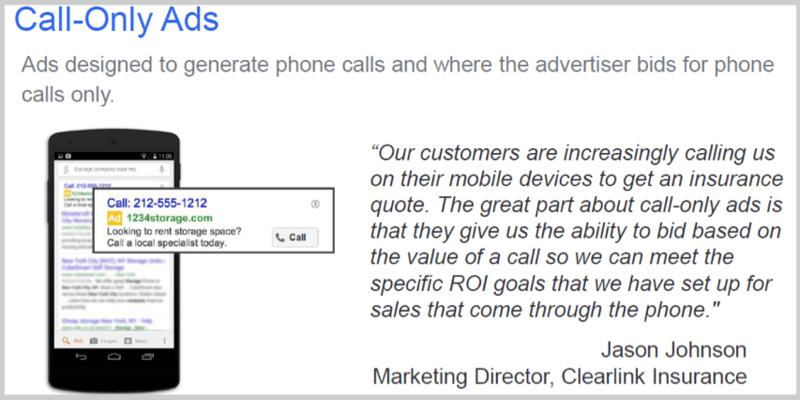 Mobile searches out number desktop, it has become crystal clear that mobile is the future of digital marketing. As marketers and site owners we need to think “mobile” in all of our digital dealings, and we must have a mobile marketing strategy in place. Voice search and direct answers are also growing strongly, meaning content marketing and SEO should go together to make your site a source of authoritative information. With the increasing integration of apps to search results, make sure that your apps are search friendly. Finally, make use of Google Products such as Google Plus Local and Structured Data to make your site easily crawlable by Google through text-based and voice searches. The results of which should be more leads to your website, and more sales. Good Luck!